Skin care is essential to keep it beautiful, healthy and radiant. 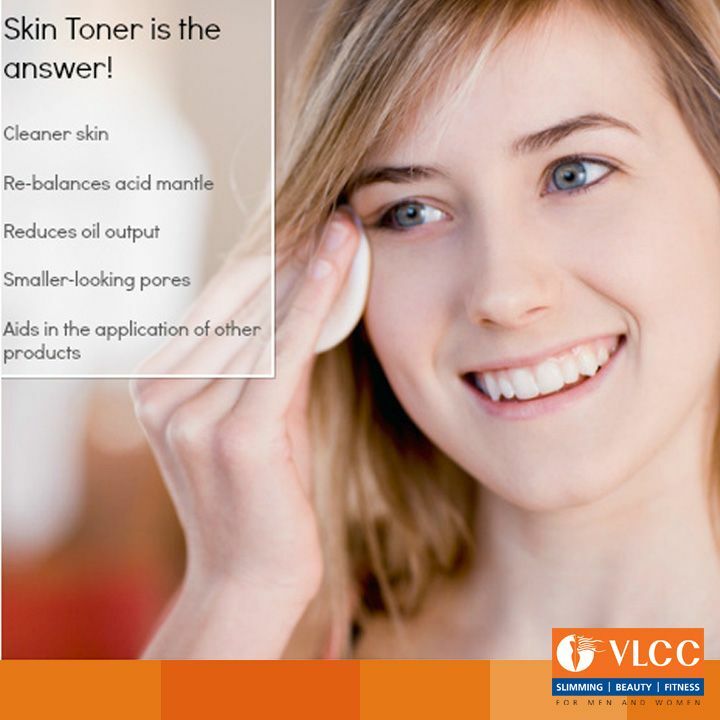 There are several ways to skin care, how to, make a good cleaning, moisturizing and several types of treatments. One of the techniques most commonly used by women to keep your skin beautiful is the deep skin cleaning, which is ideal for those who suffer with excessive oiliness, with the effects of pollution and excessive makeup on a daily basis. Skin cleaning must be done with a certain frequency to not let the lifeless skin. This care is recommended, because our skin produces a natural secretion, and if she does not receive the necessary care daily, she ends up harmed. In addition, the accumulation of impurities caused by pollution and the use of makeup, also affect the skin. For this reason, all skin types require a deep cleaning, but the care change according to the skin and also the space of time between cleanings. Despite being a very important treatment for the skin, not all women have the time or financial conditions to do this technique in beauty salons or clinics of aesthetic. The good news is that you can make a homemade deep skin cleansing and get great results. Before checking out the recipe, here are the recommendations for each skin type. If you have oily skin, the tip is to redouble precautions and do a good cleaning every 20 or 30 days. Already those who have dry skin or mixed, can make the treatment in a larger range of time. And you have the skin with a lot of acne, the ideal is a deep skin cleaning done by experts not to run the risk of aggravating the problem. But if you don’t have problems with acne, skin deep homemade cleaning can be a great alternative. To make this recipe and homemade skin care recommended by WHITEHALLMAKEUP, boil a reasonable amount of water, then put the water in a bowl and let the face next to the steam of water 20 cm distance, for about 2 minutes. This process is important because the steam from the water helps to dilate pores facilitating cleaning of the skin. After performing this process, apply a good scrub making circular motions to remove dead cells, impurities and improve the appearance of blackheads and pimples. Take a look in the region of face (forehead, nose), which is the area more oily. To finish cleaning, rinse your face with cold water, to remove the product and close the pores. Finally, apply a facial tonic throughout the skin to close the pores, and be sure to spend a good moisturizer afterwards. Enjoy this simple recipe of homemade deep skin cleansing to take care of your skin at any time of the year!